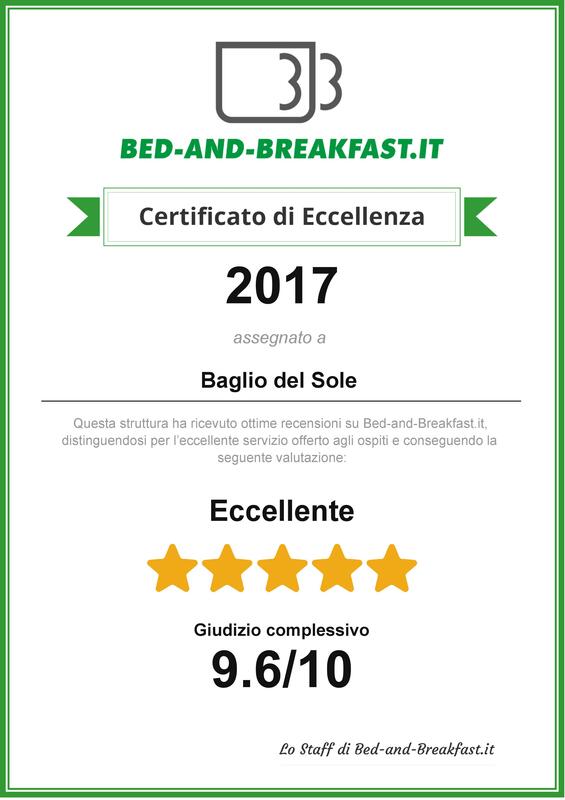 The reviews you find on this page are inserted manually, but are transferred automatically by the TripAdvisor site. 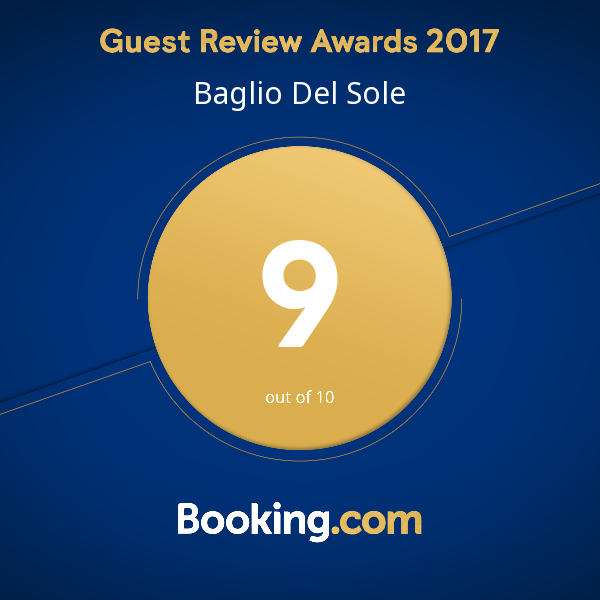 We would not want the parting of reviews, but we cannot do anything about it, is something that depends on TripAdvisor. The system prevents us from making changes or intervene and this guarantee the authenticity of this page.